Insurance Products & Services – AVCU’s longest running business partnership is with the company that has been an integral part of the credit union movement for more than 80 years. 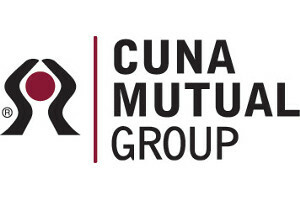 Offering a complete menu of insurance services for credit unions and their members, CUNA Mutual is also the presenting sponsor of AVCU’s website and online Annual Yearbook. Indirect Lending — Our partnership with CU Direct delivers some of the most preferred pricing available in the marketplace. AVCU’s participating network of approximately 150 vehicle dealers also offers rapid problem resolution, waived set up fees, and free AutoSmart car shopping service. 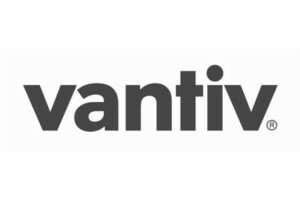 AVCU’s CUcard ATM/debit program partnership with Vantiv enables credit unions to provide members with these services at greatly reduced costs while AVCU staff handle all compliance and technical details. 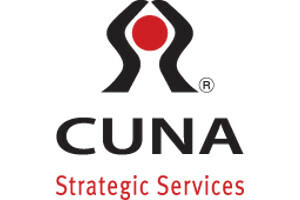 Through our special arrangement, AVCU has reduced the average cost of transactions for credit unions by 75% during the last decade, provided very low-cost access to the Falcon surcharge-free ATM network, and delivered outstanding member service by handling charge-backs, coordination of ATM installations and conversions, and compliance issues. 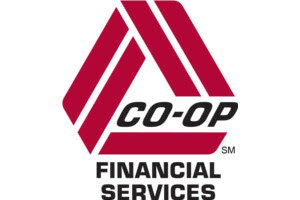 CO-OP ATM Network / CO-OP Shared Branching — Through AVCU’s preferred partnership status with CO-OP Financial Services, more than 30,000 surcharge free credit union ATMs are available nationwide with a variety of cost savings for credit unions through reduced or waived fees. AVCU administers Vermont’s shared branching network that is part of a shared branching network with more than 5,000 locations nationwide. We establish preferred in-state pricing between credit unions and provide simplified invoicing and problem resolution, as well as discounts or waivers on set up and monthly fees. 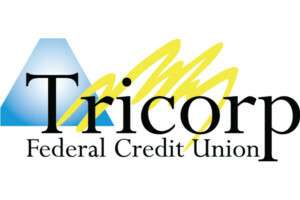 Corporate Credit Union Services — Tricorp Federal Credit Union has been the trusted partner of AVCU and many of our members for more than 35 years. Credit unions turn to Tricorp for investment solutions, funds transfer, liquidity solutions, correspondent services, and much more. AVCU also partners with Tricorp for the New England Financial Executives Council, whose mission is to facilitate the exchange of ideas among peers, promote interest in the movement, foster cooperation, improve operations, and further in every way the development and progress of credit unions. 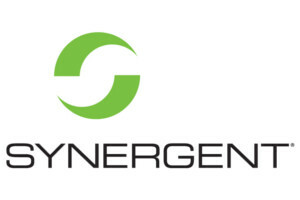 Share Draft Processing / Direct Marketing Services — Synergent offers discounts to AVCU members on their convenient eDesk service that enables credit unions to retrieve member draft images via the Internet. Discounted Direct Marketing Services from Synergent focus on producing exceptional results through targeted campaigns that obtain bottom line results through the effective use of data and omnichannel marketing. Mortgages — Our partnership with CU Members Mortgage provides optional and flexible mortgage programs to fit any Vermont credit union’s asset portfolio. Electronic Document Storage — offered in partnership with eDOC Innovations, an ecommerce software development company specializing in mobile enterprise digital transaction management solutions. Merchant Card Processing — multiple solutions offered in conjunction with PowerPay.